Homestead Review: Pay For A Sitebuilder? This Will Make You Consider It Now. Need a website, fast? No experience? How about a DIY website builder? Read our review of Homestead to see if it’s right for you. 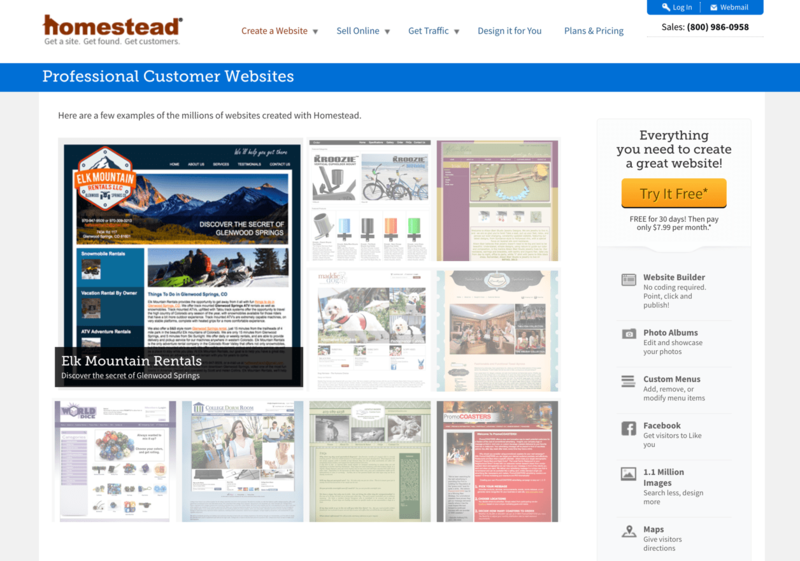 Browse the Homestead site to see examples of businesses using Homestead site templates. So, you might have a great idea for a small business, but you’re bottlenecked by your lack of design skills. What do you do? This is where Homestead steals the show. If you’re familiar with programs like Photoshop, this site builder will make you feel at home. And even if you’re unfamiliar, it’s a simple enough tool to get the hang of quickly. This company wants to help small businesses easily design great websites. And with hundreds of templates and millions of images, all in the versatile but simple site builder, you have an excellent base to start with. Homestead began early in 1996. Back then, web hosting and site building options were limited. 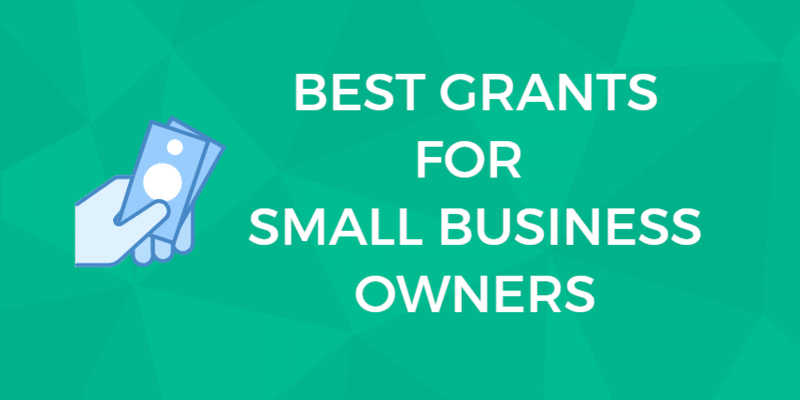 But from the beginning, this company been dedicated to helping small businesses get off the ground with a clean-looking website and top-notch marketing tools. That’s still the company’s goal today. Startups don’t always have access to a professional designer or a talented coder. If you have a broad vision but limited technical or design skills, this site builder is for you. The builder is designed in such a way that you can either stick with the absolute basics or get deeply involved designing your own images and logos. Whatever you choose, you still get a website that looks great. The UI (user interface) is reminiscent of programs like Photoshop or AutoCAD. In other words, if you’re a complete newbie, you might get a bit overwhelmed with all the buttons and text fields. However, most of the options seem fairly straightforward. There’s also a community forum in case you need help from other members. It isn’t immediately clear how to reach support, either by email or phone, but it’s possible this information is tucked away in the login area. The plan details indicate that both live chat and phone support are available, and the company promises friendly and helpful employees. The site builder software is available both as a download and in-browser. There is a variety of enhancements for the site builder that come standard. It features pre-built design templates. Rather than just being a single page layout, these act as entire websites tailored to certain industries. So whether you’re an artist, run a coffee shop, or sell clothing, there’s a pre-made website waiting for you. From here, you can customize the template to fit your needs, as is standard. Stick with the default images, or search the library of over 1.1 million photos to replace them. Not good at writing blurbs? Then keep the snippets of text that are already there or modify them to suit your needs. 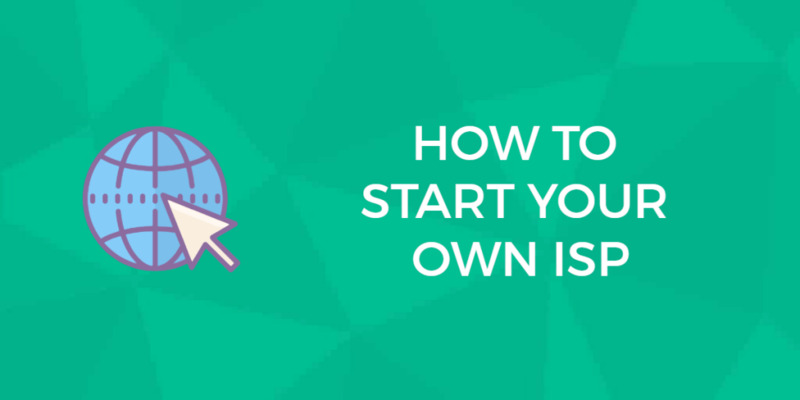 You’re free to start from scratch as well. Some people just work better without a template. In that case, you can still make use of the stock images, as well as the variety of widgets and buttons. It’s basic stuff, but you won’t have to write the code to embed videos or photo galleries, add polls, or stick in an interactive Google Map. Don’t forget the e-commerce addons. These come with a fee, but you can sell up to 100 products with SimpleStore. If you need to sell on eBay, get more products, or other advanced features, you’ll need to scale up again. Homestead offers very simple web hosting to go along with its builder. The builder is what you’re there for; the hosting is just a necessary requirement, so it’s rather bare bones. The first plan offers only a few MBs — yes, MBs — of storage data. From there, the price scales up pretty quickly. The mid-range plan will cover most people’s needs, but if you require unlimited sites and pages, or a lot of bandwidth, things are going to get expensive. Add on the price of the marketing tools and e-commerce add-ons, and you could max out your budget quickly. There are certainly better, cheaper hosts out there, but not all of them are designed around a site builder. In most cases, you’ll end up paying for the builder along with separate hosting, and all the headaches associated with trying to merge them. So the higher price may be worth it to you. You should take advantage of the 30-day free trial. If you like the builder enough to put up with rather basic hosting, then you’ll get your money’s worth. And there are no years-long commitments, so even if you change your mind later on, you won’t be stuck on a lengthy, expensive plan long after you’ve swapped hosts. For the basic package, domain names and email hosting are available as add-ons. For all other plans, you get them for free. It’s not clear if you’ll need to purchase your own domain should you get the starter plan, or if you’ll end up with a sub-domain. The email host runs on Hmail. It’s a simple program that includes auto-reply, forwarding, and a calendar, but it gets the job done. Most people who are purchasing the basic plan don’t need it, and everyone else gets it for free, so not much is lost. Homestead also offers a variety of add-on marketing tools. Every plan gets real-time statistics, but for WebListings, paid ads, and an SEO consultant, you’ll need to fork over some cash. This is fairly standard, and you’ll be hard-pressed to find free marketing tools on any other hosting service. Finally, you can pay for a professional designer to create your site for you. With this package comes all the hosting and the marketing tools. Like other services of this type, it costs quite a bit per month, so it’s only ideal for profitable companies. But if you run a busy business and you like the way the full package sounds — and you don’t have time to make a website yourself — this might be the solution you’re after. Though an excellent builder perfect for designing a clean small business website, there are some glaring issues, and some thoughts to take into consideration. Homestead isn’t perfect for everyone, and you may find that it’s just not a good fit. Homestead has a lot of web copy about targeting small businesses, but its pricing contradicts this statement. Many web hosts run at just a few dollars a month, but even the basic plan far surpasses this. Go beyond the smallest plan, and you’ll have to give up a decent amount of money. And if your site eats up bandwidth or needs a lot of storage, you’ll end up paying even more. If you’re not successful yet, but the nature of your website uses a lot of data, this is probably not a good fit. Not to mention all the paid add-ons. A domain name, email hosting, advanced e-commerce, marketing tools, etc. If any of this is necessary, depending on the plan you get, you may have to dish out some extra money. Might as well buy some cheap dedicated hosting at that point. In short, your stay at Homestead can get expensive if you’re not careful. The company is very lenient in allowing you to cancel at any time, which is an upside, but try not to bankrupt your company in the process. The hosting is a bit lackluster. To be fair, the site builders that come bundled with cheaper hosting tend to be rather basic, it’s true. You’re getting something a lot more complex. Still, for a much lower price, you can get faster and more quality hosting pretty much anywhere. Most web hosts include email hosting and at least 1 GB of storage by default on all plans, no add-ons required. That isn’t the case here. And, for what appears to be shared hosting, not having unlimited bandwidth is questionable. The site builder is obviously the main event, and the hosting is really just a courtesy, but still — having to deal with a restrictive host is a nightmare, even if you’re only there to take advantage of the pre-built website designs. When there are so many free website builders out there — Weebly, IM Creator, SimpleSite, and Wix to name a few — paying for a builder can seem like a bad decision. All of these are hosted on their own servers, so storage or bandwidth is never a concern. In addition, all of these have online builders, whereas Homestead uses a downloadable program for its main functions, which feels like a real inconvenience. In the end, it really comes down to whether you prefer smaller transactions or not. Free builder sites tend to have a lot of paid add-ons, and e-commerce usually requires you to purchase a monthly plan. In addition, many features are hidden behind a paywall, so you end up with a rather restrictive free version. At least with this builder, you pay upfront and have access to everything it has to offer. No microtransactions, no paywalls, and no locked-away features — it just requires a much bigger payment upfront. Homestead, with its extensive image gallery and variety of templates, looks pretty good. It’s not the most intuitive builder on the market, nor one with the highest degree of complexity. And it’s not even clear if you can take over the reins and code directly with HTML. There are flaws, it’s true, and a lot of aspects are unclear. But, that aside, this site builder is a well-rounded program that’s simple, versatile, and can design a great professional website. The approach to templates here is fairly unique: get a layout for your entire site, then customize the pages to meet your needs. Some builders’ templates are boring carbon copies that focus on quantity over quality, but Homestead’s seems to be fairly solid and full of variety. All of the templates are colorful yet professional, with smart usage of images to make the page pop. You should have no trouble editing these to make the perfect website to suit your business. Who needs templates? If you want to build the site from the ground up, go for it. And if you’re not impressed by stock images, make your own, or use a mix of personally-made and free pictures. Whatever you’d like, you have the choice. Whether you like to start with a base or a blank white sheet, go crazy with it. Pick the perfect template. Customize color palettes to create the perfect feel. Add widgets like forms or maps for a smooth final touch. And have fun! Designing isn’t supposed to be a chore, and website builders let you get to the core of it, without being bogged down by coding. A simple drag-and-drop builder doesn’t mean that there’s no versatility involved. There are plenty of advanced features so that proficient designers and programmers can make the site of their dreams. 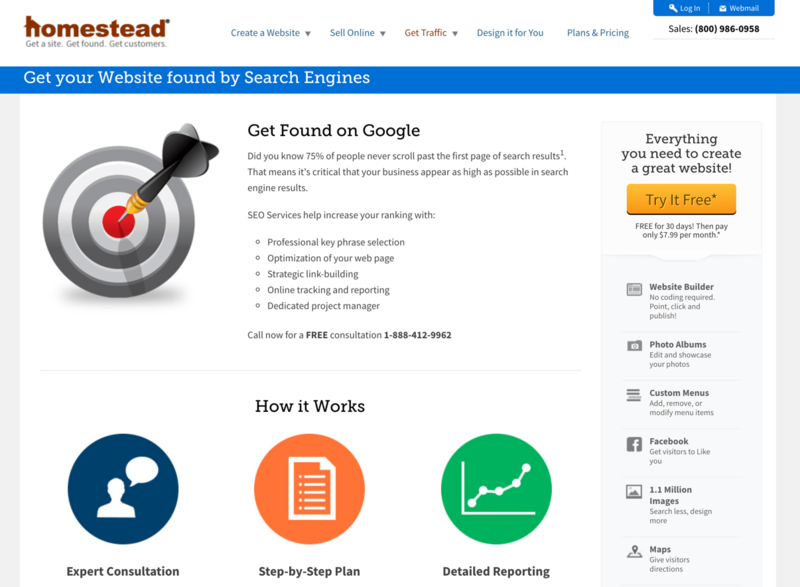 Homestead also offers SEO services for a fee. As much as we criticized the hosting offered here, it’s still useful that something is included. Even WordPress doesn’t do that! Otherwise, you’d be paying about the same for a builder, and having to spend a few more dollars on a different host. Dealing with multiple companies is hard. It’s much more convenient to have it all in one place. In the end, if you’re just a casual user purchasing the cheapest pack to get at the builder, issues like low bandwidth or storage probably won’t concern you until much later down the line. And if your business is big enough for the most expensive plan, you’ll get the unlimited bandwidth, pages, and websites you need. Homestead’s SiteBuilder isn’t perfection incarnate. It has problems. But the company appears to genuinely care about its customers, and do everything it can to improve the builder and customers’ experiences along with it. The company even released a new builder not too long ago that appears to have fixed latent issues. Homestead is a simple, flexible tool that can make any sort of business-oriented website you want. So if this is what you’re after, consider choosing this builder. Whether it’s the abundance of resources, the interesting and elegant final products, or the great support offered that seals the deal, you’ll get everything you need to make the perfect website without breaking a sweat. You are here: Home > Website Builders: All The Top Builder Brands Ruthlessly Reviewed > Homestead Review: Pay For A Sitebuilder? This Will Make You Consider It Now. Previous: Sitebuilder.com Review: We Find Out If It Lives Up To Its Promises. Next: Voog Sitebuilder Review: Need a Multi-Lingo Website? Check Out This Estonian Outfit.